READY TO GET MOVING? 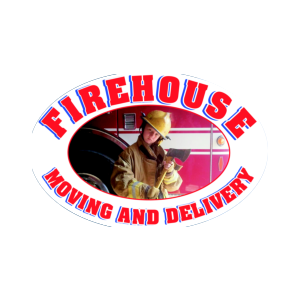 HIRE A TRUSTED MOVING COMPANY LOCATED IN TERRELL, TX - WE SERVICE THE SURROUNDING AREAS Firehouse Moving and Delivery LLC, a Terrell, TX-based moving company, should be your top choice for commercial and residential moving services. With nearly four decades of experience, we have what it takes to get you and your belongings from point A to point B safely.